Ancol Universal Medium Slicker Brush For Dogs. This Slicker Brush Is Designed With A Curved Body For Effective Grooming For Longer Coated Dogs. The Ergonomic Handle Gives Comfort While Grooming. 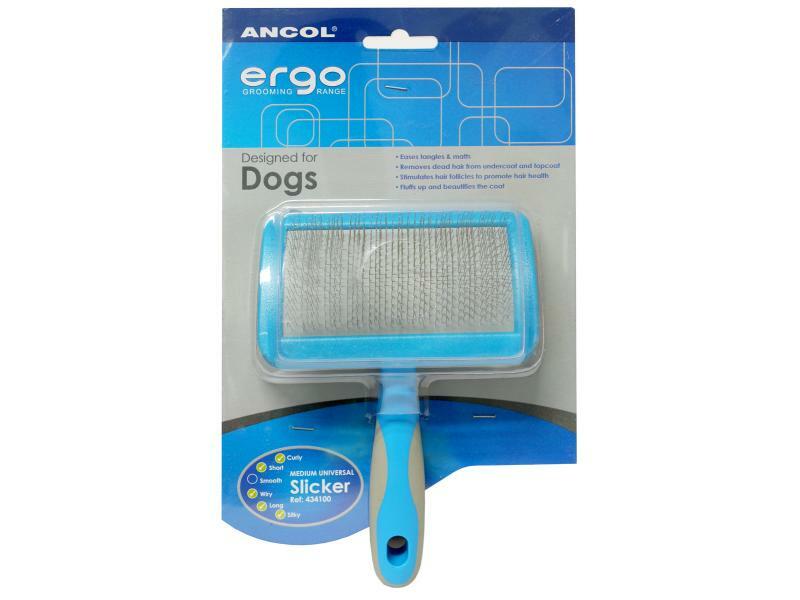 There are currently no questions for Ancol Ergo Universal Slicker Brush - be the first to ask one!